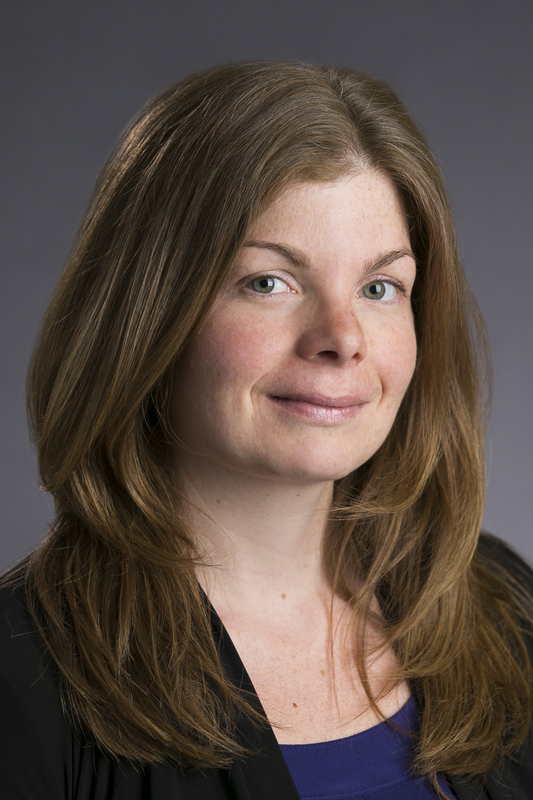 Julie Maslowsky is a developmental psychologist and population health scientist studying adolescent health risk behavior. 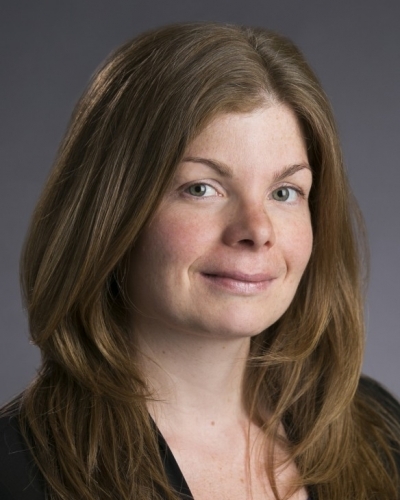 Her work combines theory and methods of Developmental Psychology and Population Health to identify the origins and consequences of adolescent health risk behavior and develop prevention and intervention programs to reduce its negative consequences. Specific areas of focus include substance use and abuse, teen pregnancy prevention, mental health, and sleep. Additional research, conducted in collaboration with the Ministry of Health of Ecuador, has focused on developing health promotion programs and increasing health research capacity to mitigate health disparities in the Ecuadorian public health system. Prior to joining UT, Maslowsky received a B.S. in Human Development and Psychological Services from Northwestern University. She then earned a Ph.D. in Developmental Psychology at the University of Michigan. She completed postdoctoral training in Population Health with the Robert Wood Johnson Foundation Health & Society Scholars program at the University of Wisconsin, Madison. Owotomo, P., Maslowsky, J. & Loukas, A. (2018). Perceptions of the Harm and Addictiveness of Conventional Cigarette Smoking Among Adolescent E-Cigarette Users. Journal of Adolescent Health, 62, 87–93. Maslowsky, J., Whelan Capell, J., Moberg, DP. & Brown, RL. (2017). Universal School-Based Implementation of Screening Brief Intervention and Referral to Treatment to Reduce and Prevent Alcohol, Marijuana, Tobacco, and Other Drug Use: Process and Feasibility. Substance Abuse: Research and Treatment, 11, 1–10. Maslowsky, J., Frost, S., Hendrick, CE., Trujillo Cruz, F. & Merjver, S. (2016). Effects of postpartum mobile phone-based education on maternal and infant health in Ecuador. International Journal of Gynecology and Obstetrics, 134, 93–98. Maslowsky, J. & Ozer, E. (2014). Developmental Trends in Sleep Duration in Adolescence and Young Adulthood: Evidence From a National United States Sample. Journal of Adolescent Health, 54, 691–697. Maslowksy, J., Schulenberg, J. & Zucker, R. (2013). Influence of Conduct Problems and Depressive Symptomatology on Adolescent Substance Use: Developmentally Proximal Versus Distal Effects. Developmental Psychology, 50(4), 1179–1189. doi:10.1037/a0035085. Maslowsky, J. (n.d.). Google Scholar:. https://scholar.google.com/citations?user=9rPBhCQAAAAJ&hl=en. (R01 HD075806-01A1, NICHD, D. Keating, PI, $5,209,084, 6/1/2014-5/31/2019). 2013-2016 Consultant. (R34, NIDA, R34DA035349). This project examines the prenatal predictors of postpartum long-acting reversible contraceptive (PPLARC) utilization among Latino teens, as well as the social and environmental influences on Latino teens' contraceptive choices, in order to inform developmentally and culturally appropriate methods of preventing unplanned repeat births in this population. This project is funded by the William T. Grant Foundation Scholars Program. This project focuses on wide-scale dissemination of Proyecto Telesalud an intervention we developed to deliver postpartum education and health support to mothers via cellular phone in Quito, Ecuador. Josh's research interests coalesce around the determinants of proactive and preventive health behaviors and associated trajectories. He is primarily focused on the socioeconomic and cultural factors promoting poor health maintenance and the use of technology to positively impact overall health and improve health outcomes in adolescents and young adults.